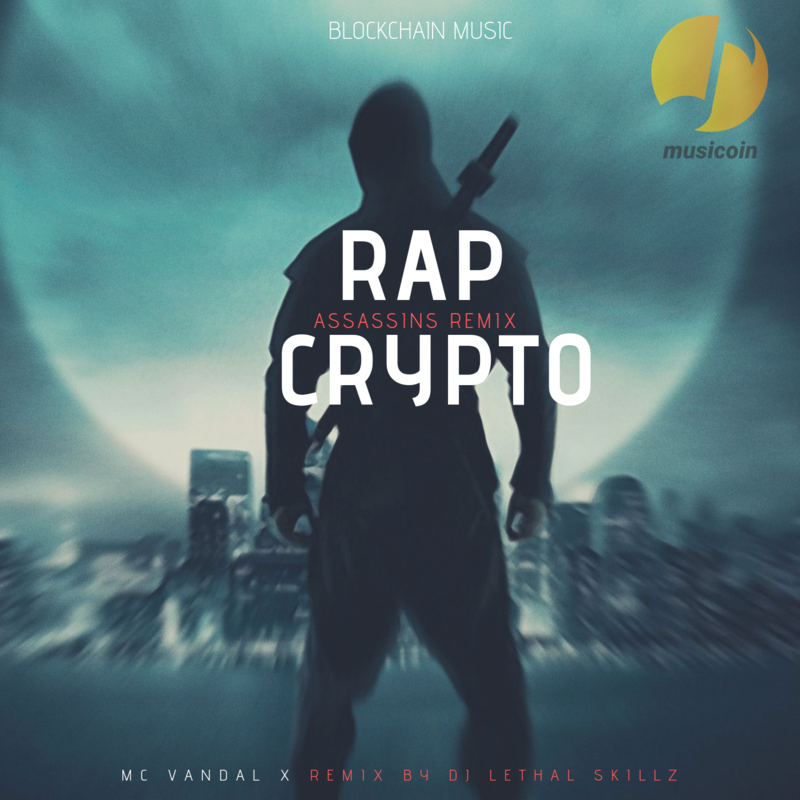 Original Rap Crypto song was released back in 2017 around the time when we were witnessing the rise of cryptocurrency the digital asset designed to work as a medium of exchange where cryptography is used to secure transactions. It has been this Blockchain revolution that’s inspired hip-hop heads veteran Jason Schadt a.k.a. Vandigital and DJ Lethal Skillz to bridge the gap between the Hip-Hop culture and Blockchain world and start creating Hip-Hop Blockchain music. ← Musicoin Mobile App Public Beta Testing Program is now launched!